Get to know Carnival Casinos. 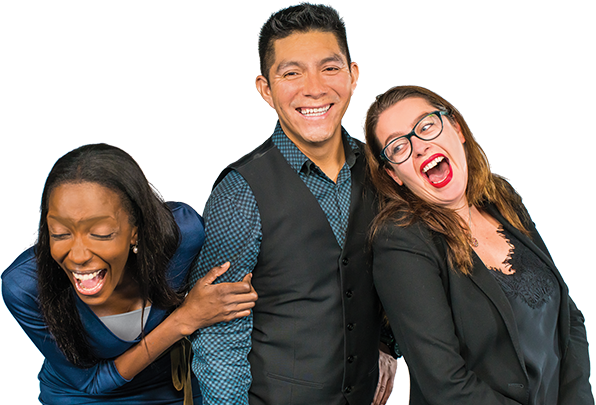 Whether you’re a gaming newcomer or a seasoned casino vet, players of all suits can soak up the high-energy atmosphere and non-stop action of our onboard casino experience. 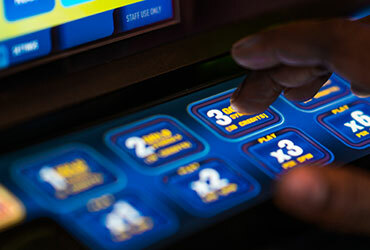 Give our slots a spin. We’ve got hundreds of slot machines on every cruise. And with playable amounts ranging from $0.01 to $25.00, every level of player is welcome on the floor. The fun adds up at our blackjack tables. 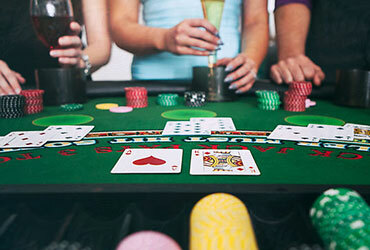 Every Carnival casino features Classic Blackjack, plus fun new twists like Fun 21TM and Face-Up Blackjack. Why not hit the table and try your hand? 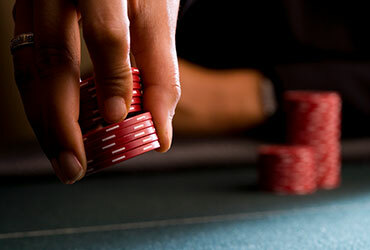 We’re dealing you in to the poker action — from minimum bets to high-stakes tables and tournaments. 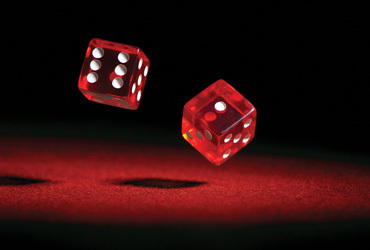 Ever wondered what all the commotion’s about around the craps table? Join us in the casino and find out. 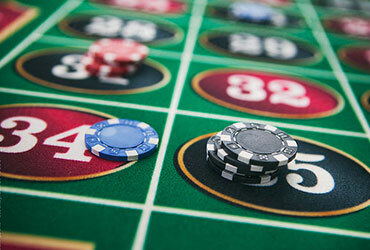 Pick your lucky number and give our roulette wheels a spin. Plus, play lots of Carnival-exclusive games. 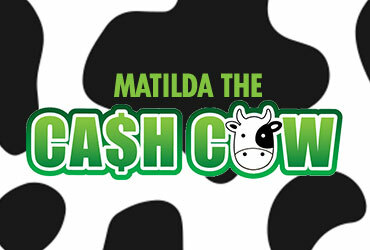 Roll the dice and pick spots on our guest favorite Matilda the Cash Cow! Allow us to introduce our Casino Hosts. 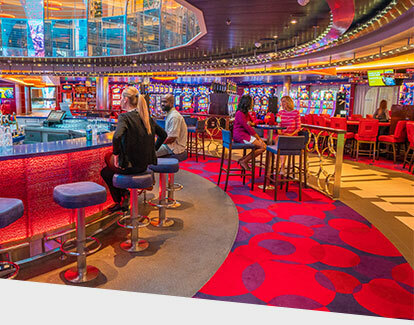 Our Carnival Casino Hosts pride themselves on going the extra (nautical) mile for guests like you. Then going way, way further.